^ 2007 Scores Archived 2008年2月6日, at the Wayback Machine. ^ a b Lawler, Jerry (2002). It's Good to be the King...Sometimes. World Wrestling Entertainment. ISBN 978-0743457682. 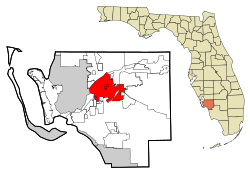 ^ Day of the Dead Locations - Fort Myers, Florida Archived 2009年10月28日, at the Wayback Machine.